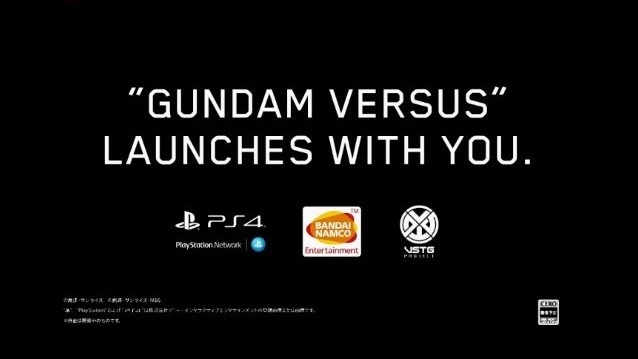 To celebrate the 15th anniversary of Gundam Versus games, Bandai Namco announces the release of their new PlayStation 4 game called Gundam Versus at Sony Press Conference in Japan that is set to release early next year! Exact release date and price for the new game will be announced on later dates. 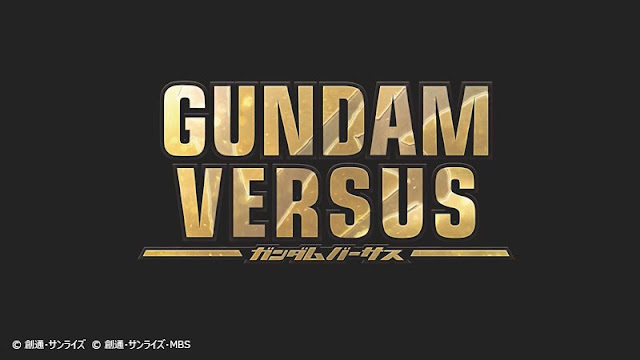 The game features amazing footage from various Gundam series; Gundam 0079, Gundam Iron-Blooded Orphans, Gundam 00, Unicorn Gundam, and Gundam Thunderbolt. Gundam Versus will be featuring two vs two battles and new game modes that will have different approach from the arcade franchise version of the game. English version may also come. Stay tuned for more info!